Would You Like To Be Healthy Again? Our team of experts will formulate a solution tailored specifically to you! Wellness and Longevity specializes in custom made formulas. The balance of your wellness and health are important to us. Our IV therapies give patients needed options that can be used alone or in conjunction with conventional therapy for many conditions. Paul D. Rothwell, M. D. is a Fellow of the American Academy of Family Practice. He has been dual board certified in both Family Medicine and Functional and Regenerative Medicine. He is also a Fellow of the American Academy of Anti-aging and Regenerative Medicine, the world’s largest and most respected organization supporting Integrative Medicine. He is one of only a handful of medical doctors in the central Oklahoma region who is board certified in this specialty. Doctor Rothwell is also a Clinical Associate Professor at the University of Oklahoma School of Medicine. "Integrative Medicine has been defined as the intelligent combination of traditional western medicine and natural medicine. It emphasizes the biochemical individuality of medicine, no longer one size fits all"
Ultra Coenzyme Q-10 chewable tablets. High potency vitamin C in tablet form. magnesium amino acid chelate with excellent bioavailability. Multi-Probiotic® 40 Billion contains 16 beneficial strains. Combination of vitamins, minerals, nutrients and phytotherapeutic. At Wellness and Longevity, we help patients achieve world-class health at all stages of life, through customized programs integrating conventional, alternative and restorative medicine. Here are just a few of the services and health concerns we offer specialized treatment for. These therapies provide vitamins and nutrients directly into the bloodstream. Have you been told your thyroid is normal but when looking at a symptom checklist for thyroid conditions you have every symptom? To test for delayed food sensitivities, we use panels that involve a blood draw and can test for different food sensitivities. We focus on slowing down the aging process inside your body. An autoimmune process involves antibodies attacking your own body. Fill out the form below and we’ll be in contact within 24 business hours, or by the end of the next business day! What Is Vitamin IV Therapy? Dr. Paul Rothwell and his associates at Wellness & Longevity are actively putting these innovative principles into practice. 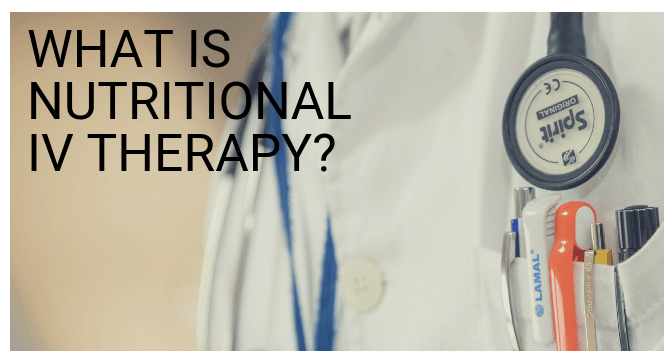 One time-tested therapy is the intravenous administration of vital nutrients often lacking or missing in the body due to poor nutrition, gut malabsorption, stress, or multiple other factors.To this end, we offer cutting-edge IV (Intravenous) therapies designed to give vitality and restore balance and good health. A few of these therapies are as outlined below. Dr. Paul Rothwell is a very talented physician in holisitic medication and is very caring to his patients. He is always very thorough and truly helps get down to the root of the problem. I can confidently say, if you need a doctor, Dr. Paul Rothwell is an EXCELLENT choice! Dr. Rothwell is very knowledgeable about both natural and traditional medicine. He actually listens to your questions and considers the natural therapies that are available - he then gives you a choice about your medicine. His staff is extremely friendly and are equally informed. Wellness and longevity is truly the best! I would highly recommend them. All of their staff is super friendly and informative!